Without intervention, these species will disappear from the Earth completely. Today is World Animal Day, an annual celebration of animals and the animal welfare movement. Countries around the world recognize World Animal Day with parades, caravans, and social media campaigns. Animal populations have shrunk rapidly in the past half century. According to the World Wildlife Fund, the population size of vertebrates has been cut in half in the past 40 years. South America has been the most adversely affected, seeing an 80% drop in the amount of vertebrate species between 1970 and 2010. So, which species around the world are in the most danger of extinction? WWF UK estimates that there are only about 70 of these majestic snow cats left in the world. 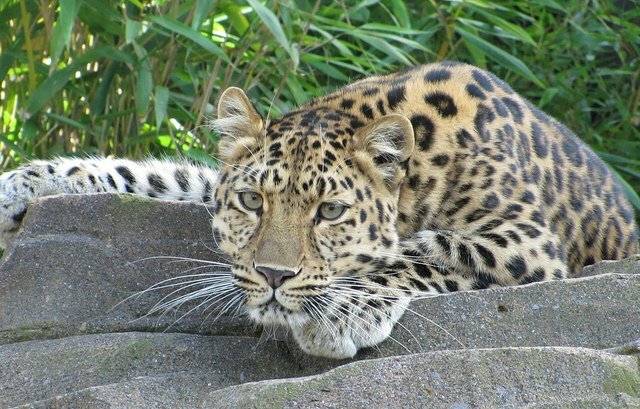 Able to survive Siberian winters and jump 10 feet vertically, the Amur leopard is by no means a pushover. But its habitat has been threatened by logging, hunting, and other human activity that has siphoned off its prey sources. A rare Black Rhino spotted in the wild. When European hunters first came to the African continent, they would kill rhinos for both food and sport. According to the WWF, until the early 1990s, Black Rhinos were poached more-or-less indiscriminately, and that practice continues today. 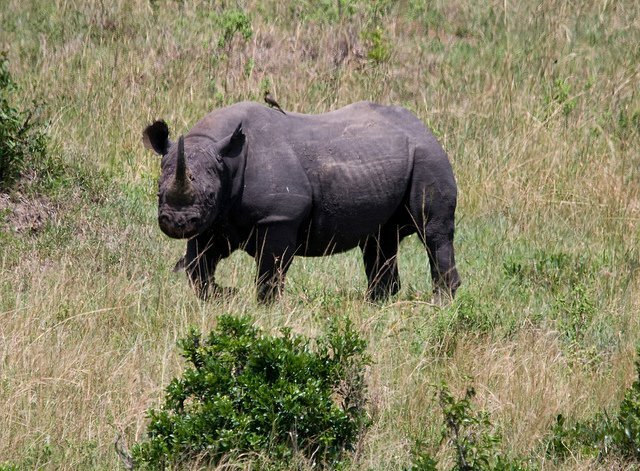 In 2014, more than 1,200 Black Rhinos were poached in South Africa — an increase from the previous year. The Javan Rhino has not seen any poaching since 2010, which is a good thing since there are only 60 surviving species in the world. Even in the Ujung Kulon National Park where the remaining Javan Rhinos live, they are at the risk of extinction. The park is in a prime location for the strike of a natural disaster, such as a tsunami or volcano. Though technically more numerous than the Javan Rhino, the Sumatran Rhino has experienced poaching perhaps more severely than its Javanese relative. 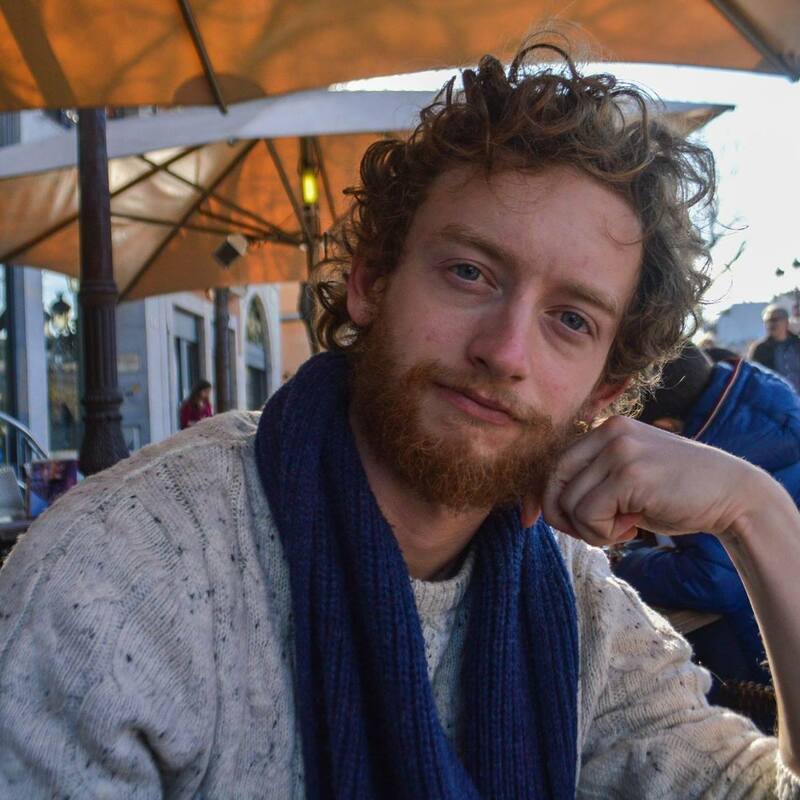 It is distinguishable by the long hair that covers its body — reminiscent of the extinct wooly mammoth. Both of these Orangutan species have experienced quickly dwindling populations as their habitats are gutted by human activity. One hundred years back, orangutans were in full supply — with more than 230,000, but the Bornean orangutan is now estimated to number about 45,000-69,000 (Endangered) and the Sumatran about 7,500 (Critically Endangered), according to WWF. 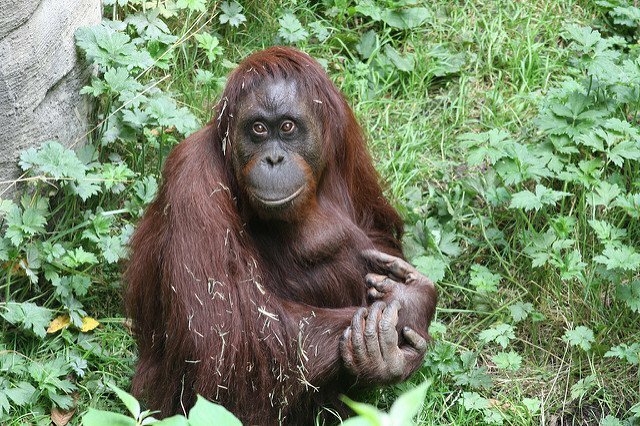 Tragic events like the 1997-1998 forest fires in Kalimantan and a burgeoning orangutan pet trade have also contributed to the endangerment of the species. Violent conflicts such as the civil unrest in the Democratic Republic of the Congo (DRC) have not only affected humans, but animal populations as well, reports the WWF. 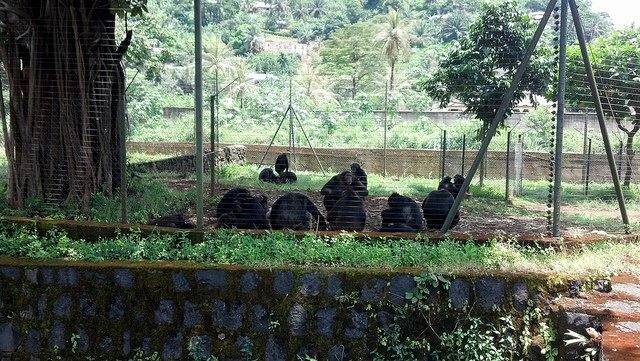 The Eastern Lowland Gorilla and the Mountain Gorilla have been two casualties of this conflict. While the Mountain Gorilla has seen its population rise slightly since 1989, the Eastern Lowland Gorilla has experienced a 50% drop in population. The Cross River Gorilla and the Western Lowland Gorilla have avoided this violence, but still suffer from poaching and habitat destruction. There are only about 200-300 Cross River Gorillas left in the world. 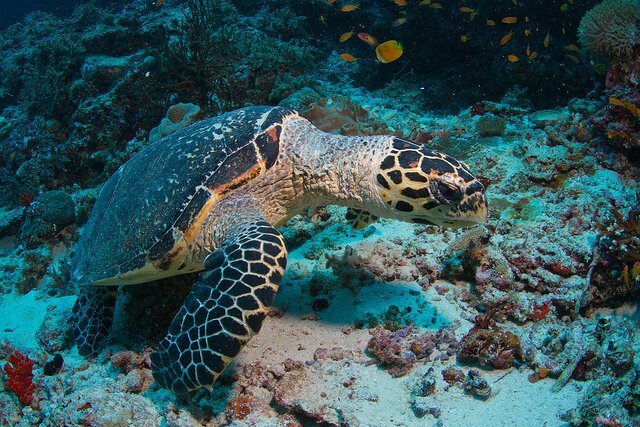 Hawksbill turtles have been hunted to the point of endangerment in part because of the recognizable “tortoiseshell” pattern of the scales on their shells. These shells are sold in markets to tourists and used to make jewelry and ornaments. The Leatherback Turtle’s impressive fortitude is shown in its migration across both the Atlantic and Pacific Oceans. But the animal has slowly been losing population due to egg collection and overfishing. Marine turtles have swum the oceans for more than 100 million years, and only in the past century have they experienced threats to their population. Somehow, the Pangolin is not a cross between a panda and a penguin, but rather a solitary, scaly animal, similar in looks to an armadillo. 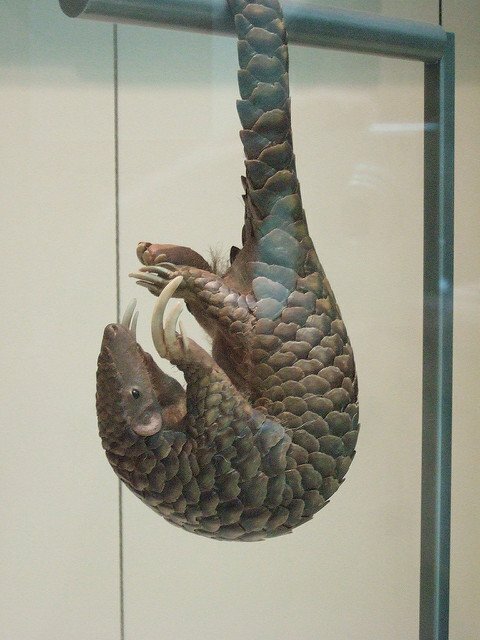 When frightened, the pangolin is known to curl into a protective ball. Its scales are too strong to be penetrated by the teeth of wild cats, but this defense mechanism makes it quite easy for human poachers to pick them up and sell them on the blackmarket. Discovered a mere 20 years ago in the highlands of Vietnam and Laos, the Saola has only been documented four times by scientists. 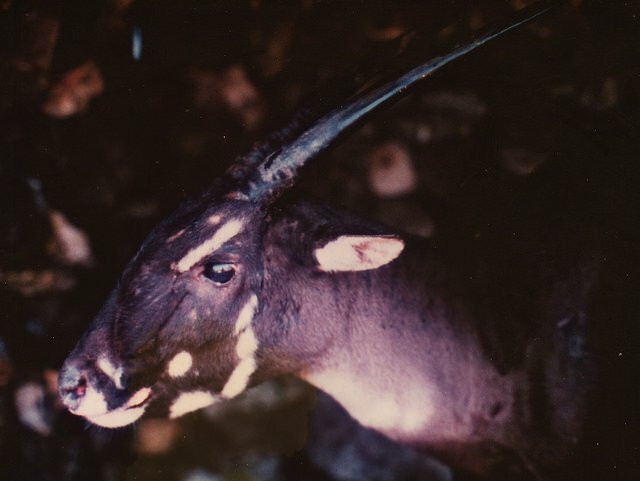 Because of its rarity, this animal — which is called the “Asian Unicorn” — has come to symbolize conservation efforts in the region. 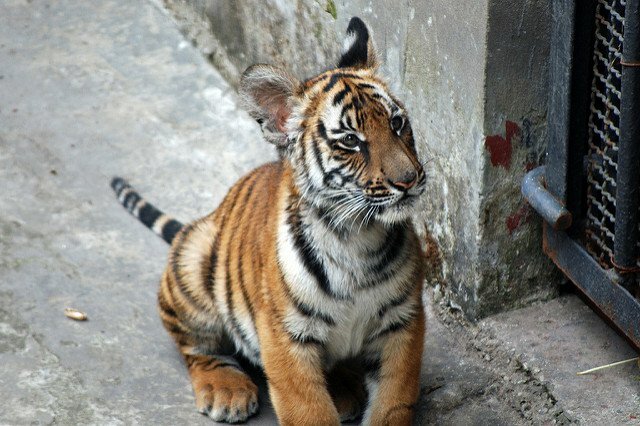 While the Sumatran Tiger has managed to survive in the wild on small patches of land in Indonesia, the same can’t be said for the South China Tiger, which has not been seen in the wild in 25 years. Conservationists are hoping to reintroduce captive-bred South China Tigers into the wild in a new country: South Africa. Indonesia’s Sumatra has made several appearances on this list. The region has suffered from severe deforestation in the past 25 years as Indonesia develops a global, industrialized economy. 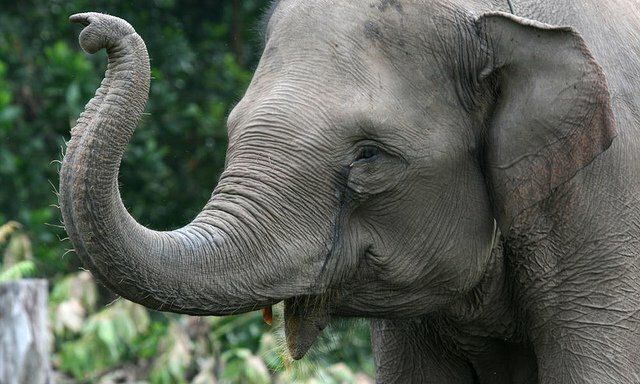 The Sumatran Elephant is one of biggest casualties of this push toward globalization, as it has seen 70% of its habitat disappear in one generation. Another aquatic animal on the verge of extinction, the Vaquita is the world’s most endangered marine mammal. The 60 that remain are at the mercy of illegal fishing gillnets, and will most likely become extinct if that practice is not eliminated quickly.